After a failed suicide attempt in 2012, Bullock sought treatment for his issues. He experienced the holistic approach to healing and recovery during the three years he spent in recovery programs. 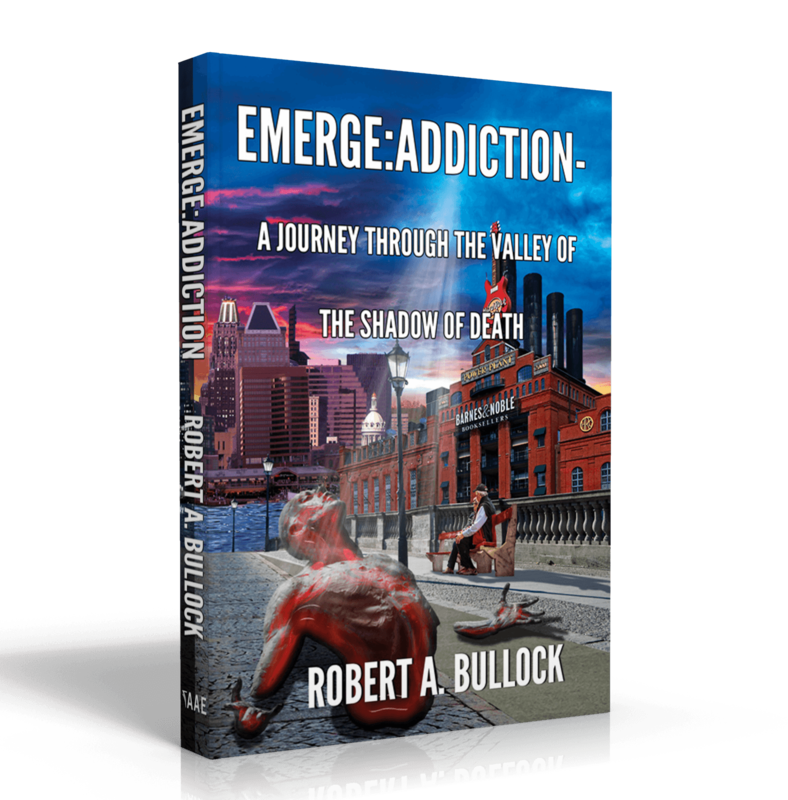 In his book, “Emerge: Addiction – A Journey Through the Valley of The Shadow of Death”, Bullock takes the reader on a journey through his life and describes what led him into addiction and out of it. Bullock discovered hope is just around the corner from desperation and in this book, he shares his discovery with the reader. To find out more about Robert and to access the book, blog, upcoming seminars, and speaking events go to www.robertabullock.net. Robert A. Bullock was born and raised in Gaithersburg, Maryland and currently lives in Baltimore, Maryland. 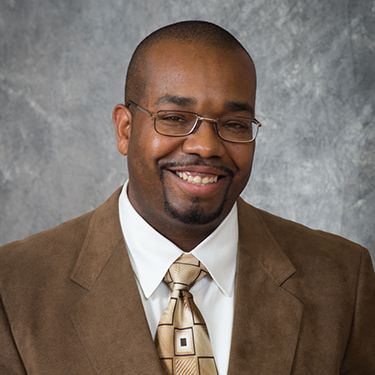 A graduate of Salisbury University on Maryland’s Eastern Shore, he is an entrepreneur and has been a music promoter, salesman, marketing and public relations specialist, and Co-Director of Faith Community Outreach. He also co-founded Romihu Enterprises (www.romihu.com), a 501(c)3 established to respond to America’s crisis with addiction, substance abuse, and homelessness. Bullock was inspired to help others as he has struggled with anxiety, depression, alcoholism and substance abuse.